Sweet Cakes and Desserts with a difference! One of Emily's fondest childhood memories was the wonderful cakes that her Nanny Sheila used to make! 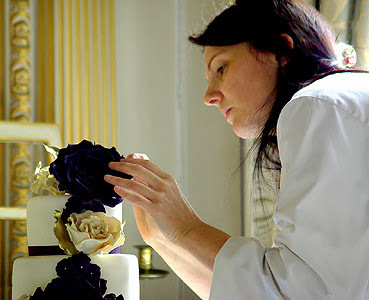 Her love of cakes started from a very young age and she went on to train with Peggy Porschen and master baker and decorator Wendy Kromer. 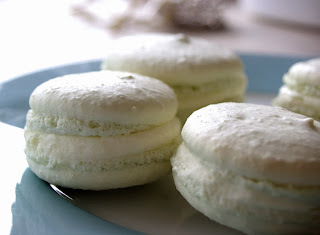 Emily is passionate about baking using only fresh local ingredients with fantastic design and creativity. 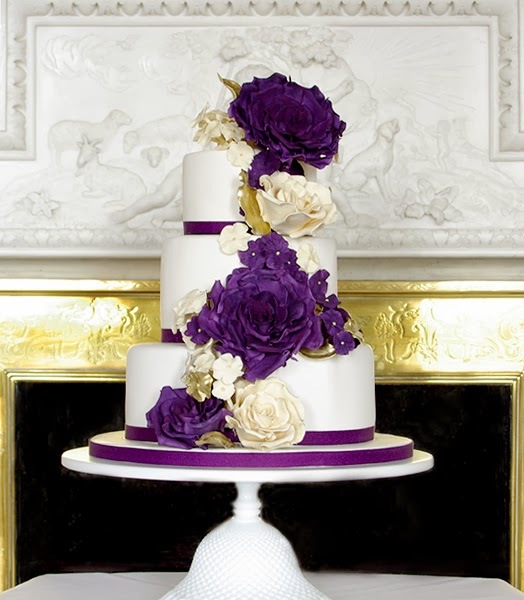 Design the cake of your dreams and Emily will deliver on taste and she promises that it will look fantastic too! All wedding cakes are made to order and any design from the collection can be customised to your specifications. 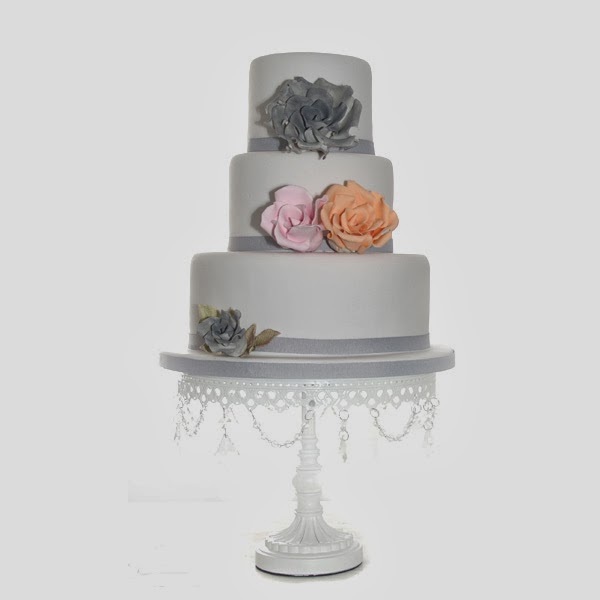 You will generally need to allow 3-6 months for all wedding cakes, however Emily will endeavour to meet last minute requests where possible. As part of her service she will liaise with wedding planners and venues to ensure that everything runs smoothly so that your cake experience will be enjoyable and stress free. Emily offers complimentary tasting and consultation for wedding cakes and you can sample five delicious flavour combinations from her menu. To book an appointment with Emily please contact her through her website www.emilyspantry.ie/contact. 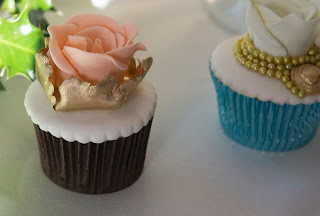 Bring some serious wow factor to your wedding. 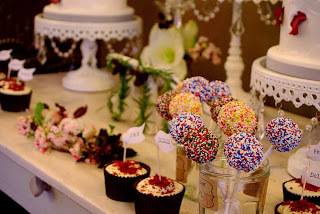 The dessert table is unique, a break from tradition, and a fun new concept that we know you'll love! Let Emily create a stunning table assortment of cakes and spectacular sweet treats, artfully styled, decorated and themed just for you. 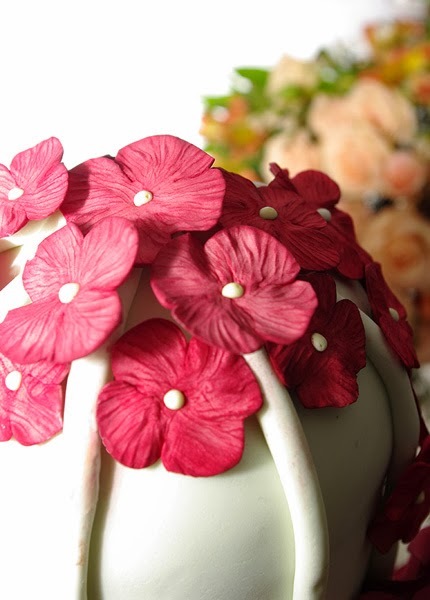 The dessert table can be a combination of iced and soft iced cakes, a mix of sweet treats and other dessert style options. 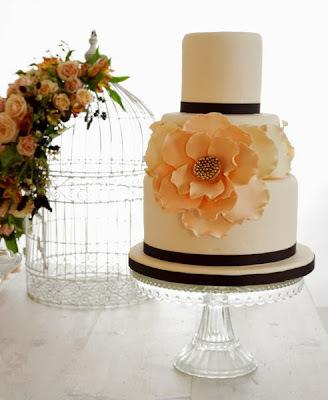 Emily's Pantry offers a nationwide service for all wedding cakes and provide delivery and set up at the venue. Prices are available upon request. Here's how to get in touch.